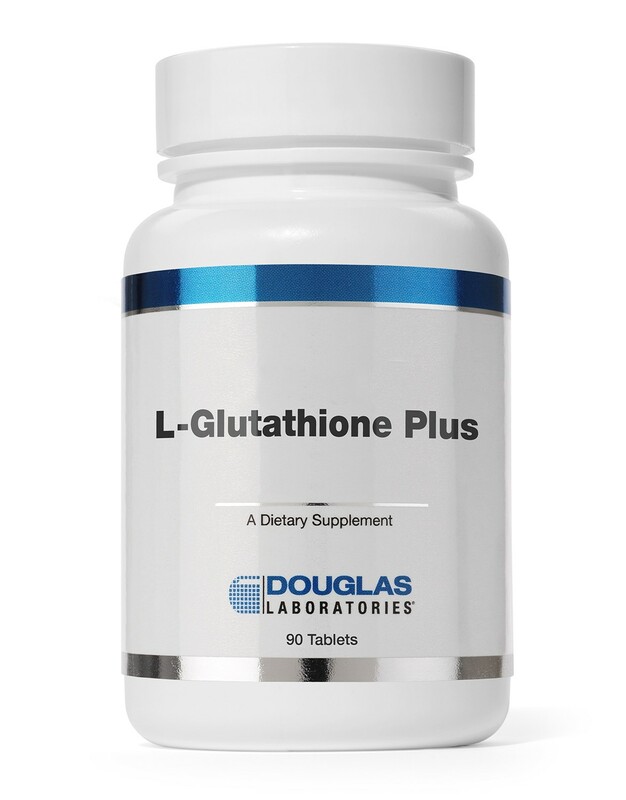 L-Glutathione is an antioxidant that is produced in the liver. It can also be consumed in meats, fruits, and vegetables, or taken in supplements. It can be injected, inhaled, or given in troches. It plays roles in many physiological processes, including maintaining the immune system, the generation of proteins and chemical throughout the body, and tissue repair and building. It is particularly important for supporting liver health, which is one of the most beneficial things anyone could to ensure optimal health throughout their life. 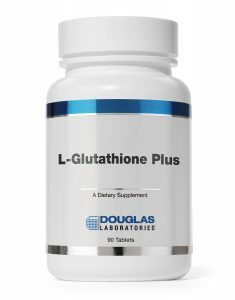 Elevating your L-glutathione levels using a physician-supervised AAI Rejuvenation Clinic supplementation program can help reduce muscle damage, reduce recovery time, increase strength and endurance, and shift metabolism from fat production to muscle development.